You think you’ve got a great storage scheme going in your apartment, until one day you open your closet and an avalanche of shoes, hats, and suitcases falls out. You need to get some extra room stat, but who should you trust with your stuff? 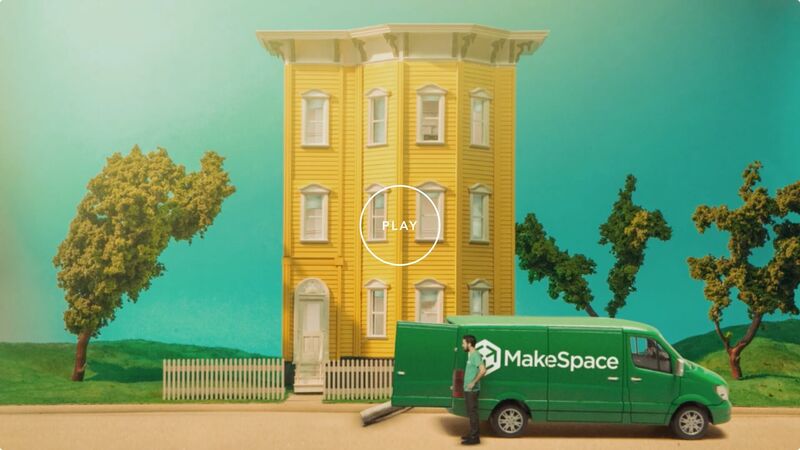 The answer is easy: MakeSpace. Send us the specs and we’ll head over to your place. Once we’re there, we’ll load up your things and transport them over to our secure storage facility. We’ll even create an online photo catalog of each item. That way, you’ll always know what’s there. The best part? When you need something back, just let us know. We’ll save you a trip and bring it right to you. Now your closet is no longer a safety hazard, and that calls for a celebratory pint at Dusek’s.